London is often viewed as a dark and misty city; though at times that may be true London can be just as romantic as “The City of Love” (Paris). London has dozens of beautiful historic sites, gardens and is brimming with romantic possibilities. Valentine’s Day in London can be an unforgettable experience and if you are there with your loved one it is something you should not miss out on. 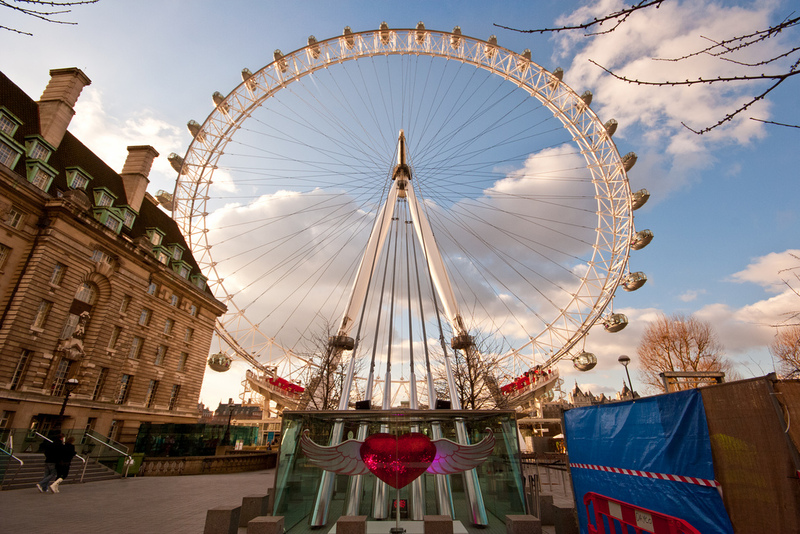 We have gathered some of the most romantic ways to celebrate Valentine’s Day in London. 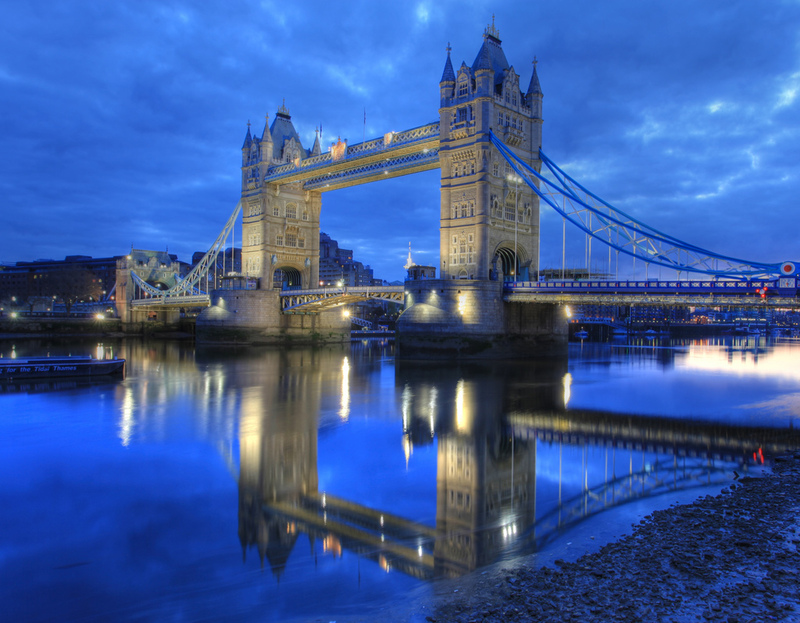 Enjoy a romantic evening with fine dining and pink champagne on the transformed walkways of London’s Tower Bridge. For £30 a couple you can enjoy the great views of London in a romantic setting decorated with flowers, lights and live music in the background. Suspended nearly 140 feet above the Thames River it is definitely one of the most romantic settings in the city. It is also a hot spot for marriage proposals. Last year there was a record 15 marriage proposals. 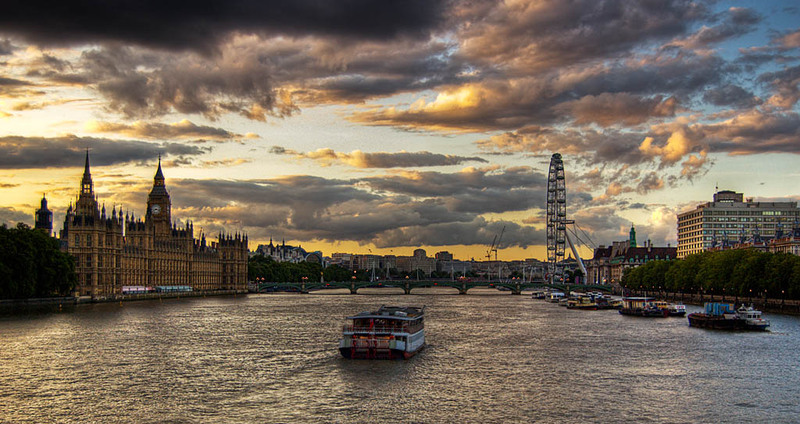 The London Eye has some of the best panoramic views in London and offers a variety of great packages for couples looking for a memorable experience. The most intimate but expensive package is Valentine’s Cupid’s Capsule. Included is a private capsule (usually 25 people/capsule) a bottle of Champagne (served by a host), a rose and a box of pink champagne truffles. There are also less expensive alternatives such as the Red Rose Experience that costs £25 a person and includes a 30 minute ride, a red rose, and a box of chocolates. Cruise along the Thames River while soaking in the romantic scenery of London and enjoying a world-class three-course meal. The three-hour cruise includes a live violinist playing romantic melodies, a rose and a bottle of wine. The dinner cruise costs £135 per person. Alternatively if you are looking for a cruise to accompany a dinner or other plans there is a 40 minute circular Champagne Cruise which travels along the Thames and offers a complimentary glass of champagne. There is a 10% discount if you book online or if you choose to pay on the day it costs £20 per person. If you are looking to go out and enjoy a romantic yet relaxing evening visit a cinema for a romantic screening. At Riverside Studios they are screening the romantic classic, Breakfast at Tiffany’s starring Audrey Hepburn. For £35 you can enjoy a three course meal along with the film or for £7.50-£8.50 for just the film. 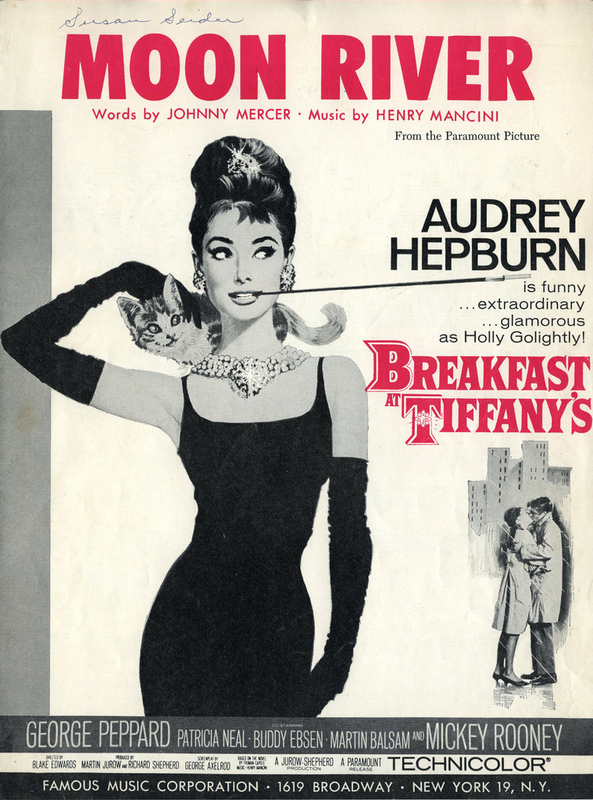 Breakfast at Tiffany’s is also screening at while at BFI Southbank they will be screening the 1944 classic To Have and Have Not. 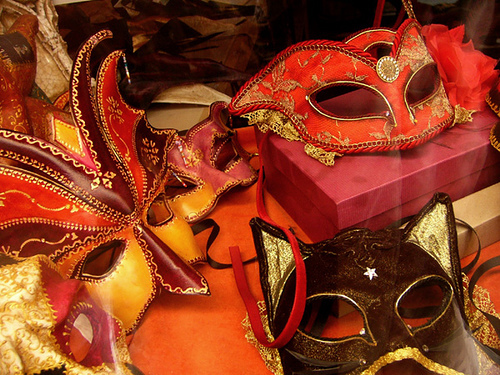 Dress up in your finest garb and grab a mask this Valentine’s Day to join in this Medieval Banquet. Taking place at the historic banquet hall at St. Katharine Docks, the Valentine’s Masquerade Ball has everything you would want this Valentines day: a 4-course banquet, a bottle of sparkling wine, dancing, ballroom dance lessons and more. There is limited space and tickets cost £60 per person. 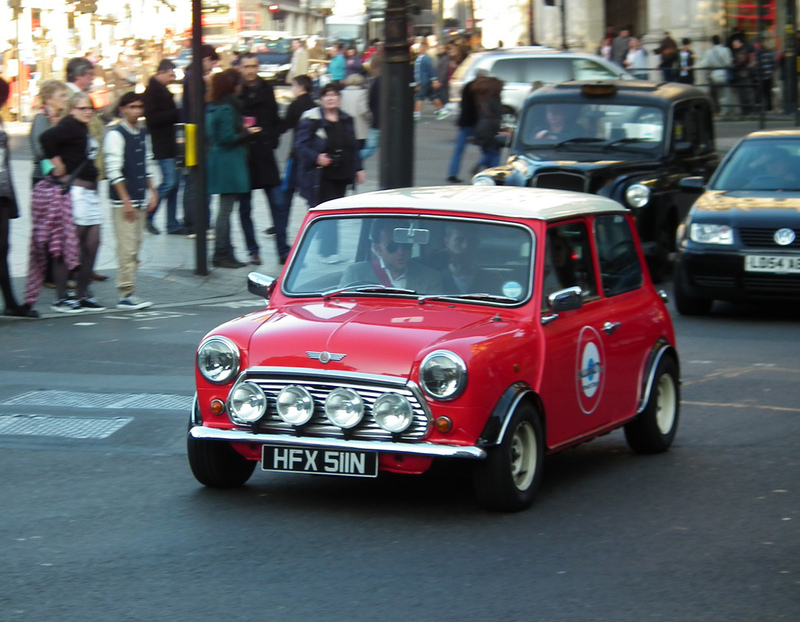 Enjoy the sights of London from what may be the most famous British automobile of all time: the original Mini Cooper. For £60 a couple you can bring your own bottle of bubbly and enjoy hand made chocolates while cozying up in the blankets provided. The hour and a half long tour stops at the steps of St Paul’s Cathedral. It is the site of many marriage proposals and beautiful attractions such as The Globe Theatre. Lastly, don’t forget to grab your mTrip London City Guide to help you get around London this Valentine’s Day!